Sometimes, individuals do not take into consideration what it might involve to travel across the country. Moving across town is not the same as moving across the United States. You will spend hours in the car driving, along with a lot of money at the pump fueling up. If you are buying a vehicle out-of-state, you may not even be in the same location as your car, so this creates a frustrating dilemma. Your car serves as your primary means of transportation. However, in some cases, it is best for your wallet, schedule, and sanity to ship the car, instead. There is a simple solution. National Dispatch will ship your car wherever it needs to go in the United States. Thank you for your service! 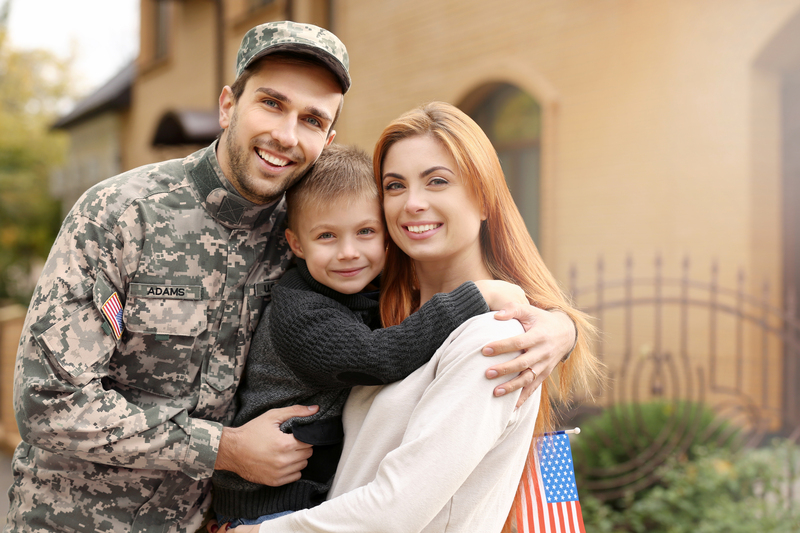 If you are a military personnel, then you may be required to move at some point in time. Frequent moves are not unusual in the military. A move can be stressful, but it does not have to be with the use of our auto transport services. We can ship your car anywhere in the United States. Our experienced and knowledgeable staff are ready to assist you with your move. 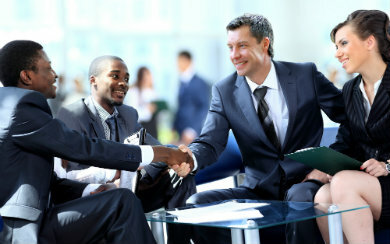 We work with your busy schedule to find the services that meet your needs and your budget. Contact us for more information on the specific services we provide. Ask for help. Seek the help of your friends and family. Moving can be overwhelming, because there is so much to be done. You can use all the help you can get. Don’t procrastinate. You cannot wait until the last minute to pack everything. It is recommended to establish a schedule and set goals of what needs to be done, when. Protect your belongings. You should make sure that all your valuables, including your car, will be taking care of during the move. This means choosing a reliable auto transport company and the right services to fit your needs. A snowbird is someone who lives in the North, but travels to a warmer climate in the winter months to escape the cold weather. If this describes your lifestyle, then you may want to consider shipping your car the next time you travel. It can make the move easier for you by saving you time and energy. 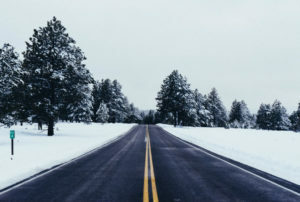 Depending on when you leave for your southern home, you may have to drive in winter weather. 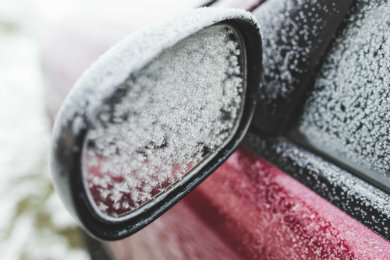 Snow and ice presents a number of hazards to drivers. By hiring an auto transport company, you can set your mind at ease knowing that your car will be shipped in a safe and fast manner. Plus, you do not have to worry about having to drive the car, yourself. Complete tasks upon leaving your southern home. Set the AC to an appropriate temperature, turn off and unplug all appliances, and remember to lock up. Upon returning to your northern home, resume services. You may have asked your cable or water providers to delay or pause your services. You probably also requested that your mail be forwarded. Therefore, you will need to contact these individuals to get these services back to normal. Prepare for your next trip, ahead of time. There are a lot of things that need to be accomplished before heading back to your southern destination. Do not delay. Allow yourself ample time to complete these tasks and book auto transport. 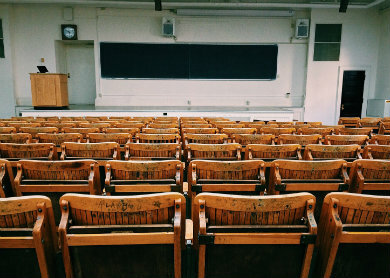 Perhaps, your child is venturing off to college in the upcoming months. It may be difficult for you to get time off of work to assist with the move if it involves driving across the country and back. Hire us, at National Dispatch, to ship your child’s car to the university. You can also hire a professional moving company to move all your child’s belongings to the college. You can fly to the school with your child to see that they get settled in. This way you will not have to hassle with driving or moving items. Auto transport is the best solution in this situation to save you time and prevent stress. Heading off to college should be an exciting time. Pack the essentials. Bring items that you will need. Leave items that you may want to take but probably will never use. A dorm has limited space, so you may not want to take everything that is in your closet at home. Wait on new purchases. If your child needs new bedding or other necessities for dorm life, wait until you arrive in the state of the university. Some retailers also allow you to buy online and pickup in another state. Decorate last. Make sure the big furniture items, such as couches, televisions, and beds, are in place before decorating the walls with pictures. 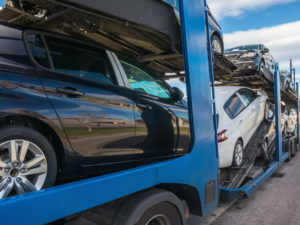 If you recently purchased a new car, truck, SUV, or motorcycle from another state, you may be worried about how you are going to get it from there to your home. National Dispatch is here to help you. We can ship the vehicle directly from the seller to you, whether you bought from an individual, dealership, or online auction site. We offer affordable shipping options and auto transport services to meet your needs. We make it our top priority to transport your car in a timely manner without incident. Why would you travel to go get your car when National Dispatch will come to you? Research and make a list. List all the features you want your new car to have. Leave your options open to multiple brands. After reading reviews and doing some research, narrow down your list to a few top car choices. Check the price. 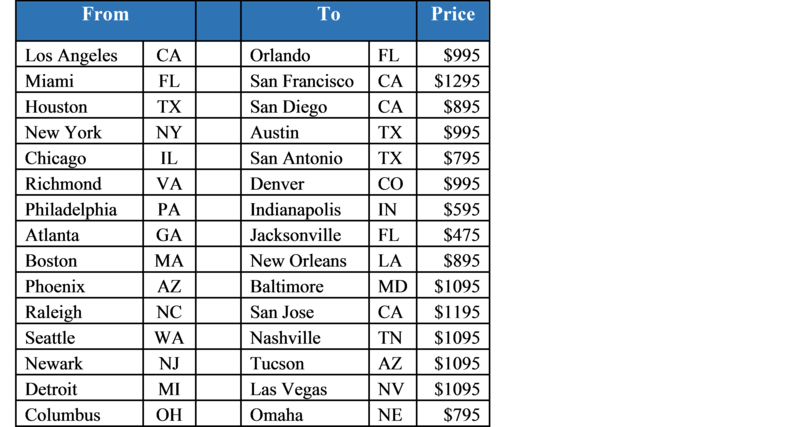 Research how much people in your area typically pay for cars, so that you do not overpay. 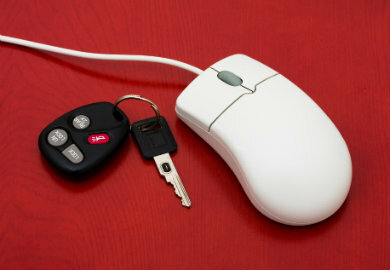 Use a site, such as TrueCar, to find prices on Used and New cars. Get a vehicle history report. 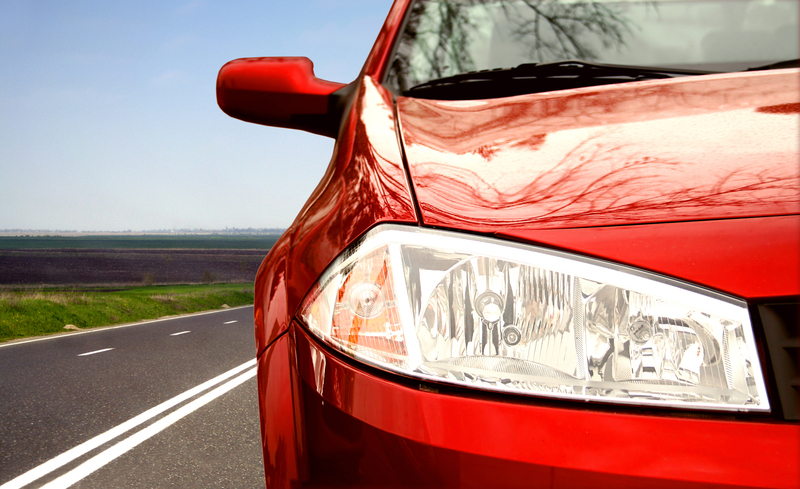 You should conduct a vehicle history report before buying a used car. A vehicle history report is important, because it tells you if the car was involved in any accidents or had any major repairs. You can obtain these reports from CarFax and AutoCheck. For those that own a classic model car or truck, we understand that you love to share your passion with other classic car enthusiasts at shows and events across the country. However, driving your classic beauty thousands of miles is not the ideal situation. Driving across the United States can add unnecessary mileage. Why drive your car when there is a much better option? Transport your antique using National Dispatch. We offer both open and enclosed auto transport services. Many owners of classic vehicles choose to ship their car using enclosed, because it provides added protection from outside elements. An enclosed carrier has a covered roof and side walls. Make it sparkle, inside and out. Wash and wax the exterior of the car, so that it shines. Also, you will want to clean the interior of the vehicle. Do not forget about under the hood. You may want to display what’s hiding under the hood, so prepare by making sure it looks good under there. Take cleaning supplies. In case you need to touch up the vehicle, carry a few cleaning sprays with you to the show. It never hurts to be over-prepared. Bring items for you. Well, of course, you want to make sure your car looks its best. 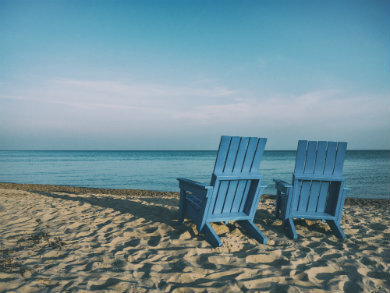 However, you want to also take care of yourself by bringing items, such as a lawn chair, sunscreen, and cooler. You will have a much better time if you are comfortable. Congratulations, you are moving for a new job. This move will present new and exciting opportunities for career advancement. However, moving can also be a stressful experience. Let’s say you were offered the position of your dreams, but it is in California. You currently live in Texas. The company wants you to start work immediately. However, it will take you over twenty hours of drive time to get there. This could amount to several days after adding in time to rest along the way. A better option would be to fly, instead. Then, you could ship your car using National Dispatch. Auto transport also presents a better solution if you own multiple vehicles. You cannot drive more than one car at a time, but our transport truck can easily haul one or more of your cars to your destination. Budget. It’s important to know where you stand on your finances. 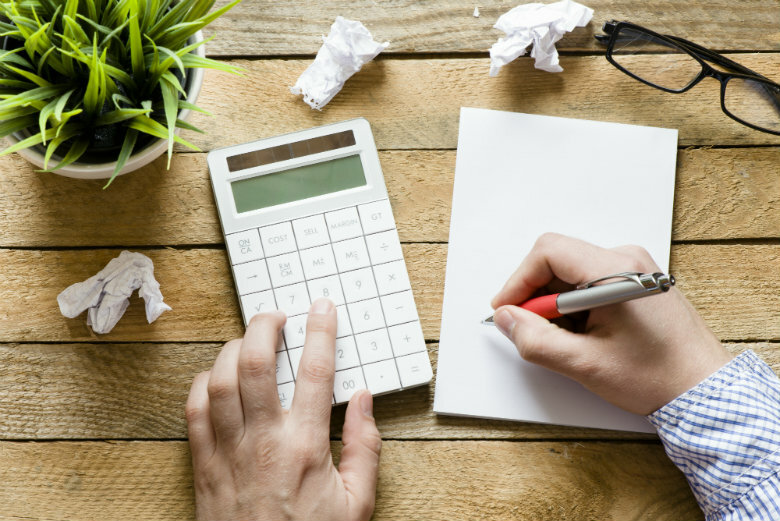 Decide on a budget, and stick to it at least until the new career change starts paying off. Stay organized. You will add more stress to a move if you wait until the last minute to do everything. 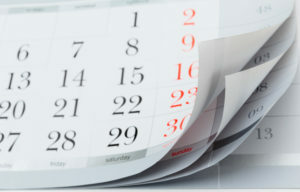 The best thing to do is to make To-Do lists and mark important dates on your calendar to stay on top of it all. Visit. If at all possible, visit the area in which you will be living beforehand. This way you will have an idea of what it will be like before moving to the area. Maybe, you want to be closer to your friends and family, or are upgrading to a larger home to start a family of your own. 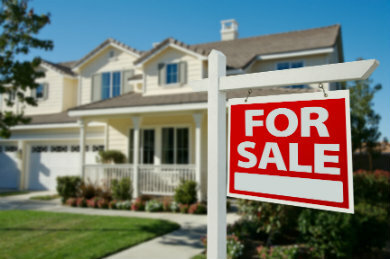 There are dozens of reasons why you may be moving to a new home. Whatever the reason, enlist the help of National Dispatch to do the hard work for you. Moving to a new home involves a lot of work. You must pack all your belongings, label boxes, complete a change of address, and cancel utilities. The To-Do list seems to be endless. Shipping your car removes one less task from your list of things to do, because everything is taken care of by the auto transport company. Focus on one room at a time. Go room-by-room, and label boxes from the rooms, accordingly. This prevents items from multiple rooms being all mixed together in a single box. Then, it can be very difficult to find what you are looking for, and items can become lost. De-clutter. Go through all your belongings to decide what you do not want or need anymore. It lightens the load for the move. Plus, you can throw a yard sale to make a few extra bucks. Protect your breakables. Wrap fragile items in packing paper or bubble wrap. To save on packing materials, you can always use towels, clothing, etc. 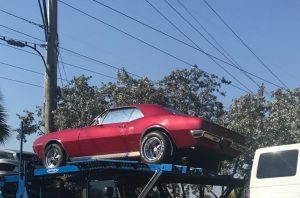 If you are the owner of a classic car, you want a company that you can trust to transport your vehicle where it needs to go. 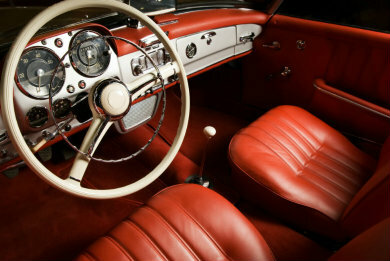 Transporting a classic or antique car reduces the chance of an accident and lowers the risk of depreciation. You have invested a lot of time, energy, and money into your classic vehicle. We understand how much your car means to you. Therefore, we will provide the best service and care to ensure that your vehicle reaches its destination safely. 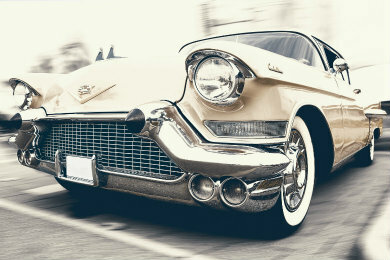 Next time you need to move your classic car, choose the safest and easiest option. Choose National Dispatch. Store in a proper location. When not using your classic car for an extended period of time, store in a location away from extreme cold or hot temperatures. It is also important to keep the car away from dirt, dust, and grime. Go on short runs. Allow the car to run for a few minutes before driving. 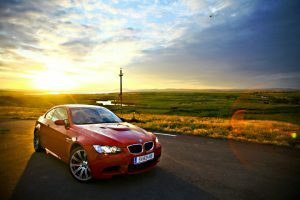 If the car has not been driven for a while, take it on a drive for a half-hour or more. Keep up with maintenance. Change the oil and other fluids in your car regularly. Check the brakes to make sure that they are working as they should. Also, look at the tire’s tread and pressure. If you like to explore when you are on vacation, then what better way to see the sites, but in your own car. If you are vacationing a long distance away from where you live, auto transport is a good investment. Driving the car yourself will involve a number of expenses, including gas, food, and lodging. On the other hand, driving a rental may include fees. Some rental car companies charge extra if you purchase a rental directly from the airport or if you are a younger driver. If you are vacationing for a few weeks, then auto transport is the way to go. It does not matter if you are vacationing in Los Angeles, California or Portland, Maine. We ship anywhere in the United States. 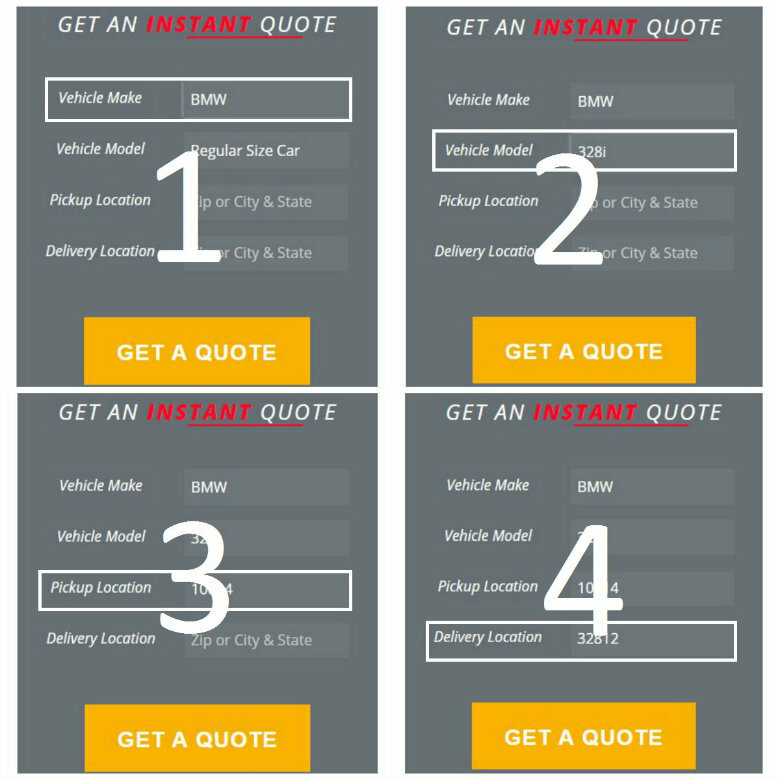 Request a free, instant car shipping quote to find out exactly how much you could save. Use review sites. There are tons of review sites on the web devoted to evaluating hotels, restaurants, and tourist attractions. Before deciding on a place to visit, read what other people had to say. Use your miles. Do not let your frequent flyer miles go to waste. Miles often expire over time if you do not use them. Pack light. Pack only what you need. Limit how many outfits and shoes you bring. You do not want to go without, but you also want to have enough space for everything. 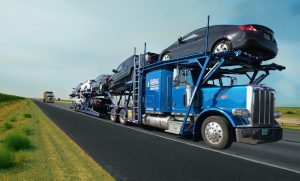 National Dispatch is a top provider of auto transport services in the industry. 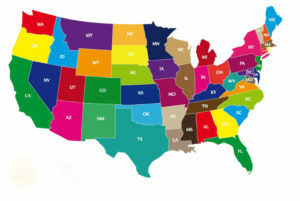 We provide our services to an extensive customer base all across the United States. Call us today at 800-321-2051 or visit our website at https://www.nationaldispatch.com for a free, instant online car shipping quote.